A question that a lot of people have these days is whether their advisors (current, past, or new ones that are trying to get in the door) are any good. I’m here to answer that question for readers. 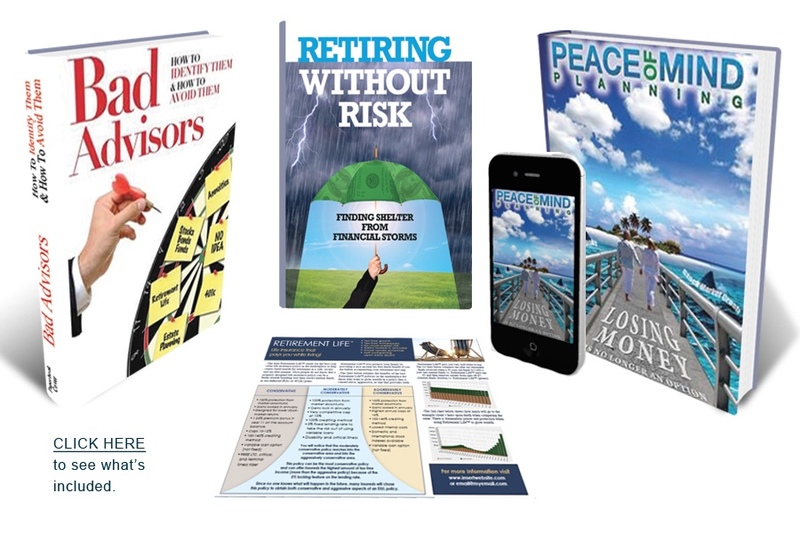 Do you have any of the following advisors? Have you ever wondered if the advice they are giving you is best for you or best for them? If you ever wondered if your advisors are any good, now is the time to find out! 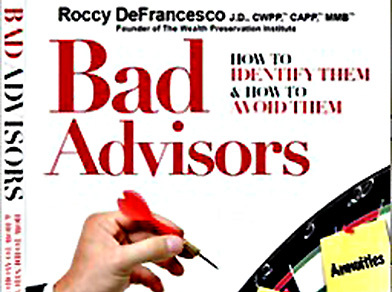 I am the author of Bad Advisors: How to Find Them; How to Avoid Them and I am making available information from my book so you can determine if you have bad advisors. 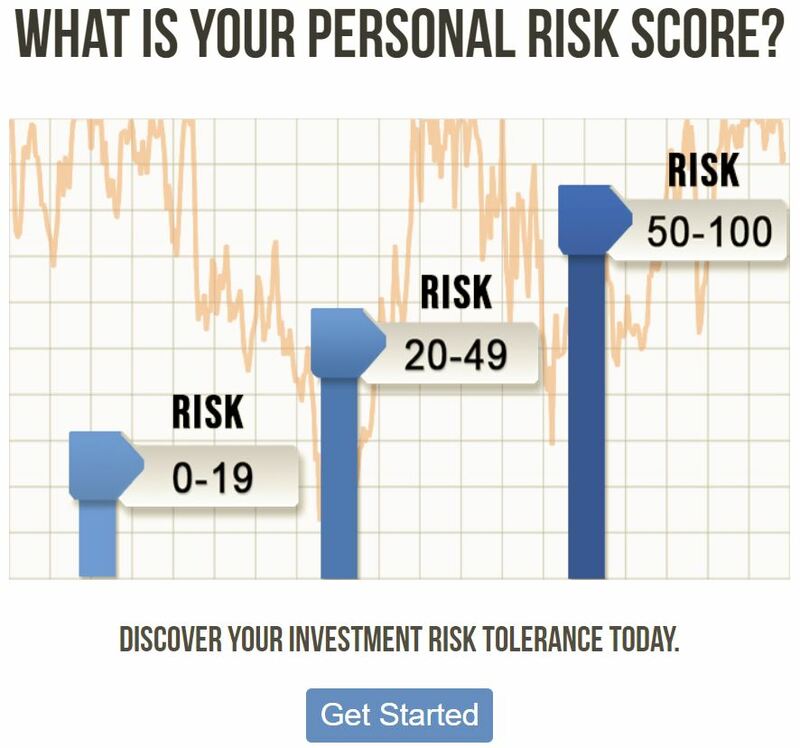 All you have to do is click on the following link or on the picture below to and you will be able to determine if you have good or bad advisors.